In the dark corners of outer space, the predatory Merc-ship Dark Athena bides its time, waiting for its prey. 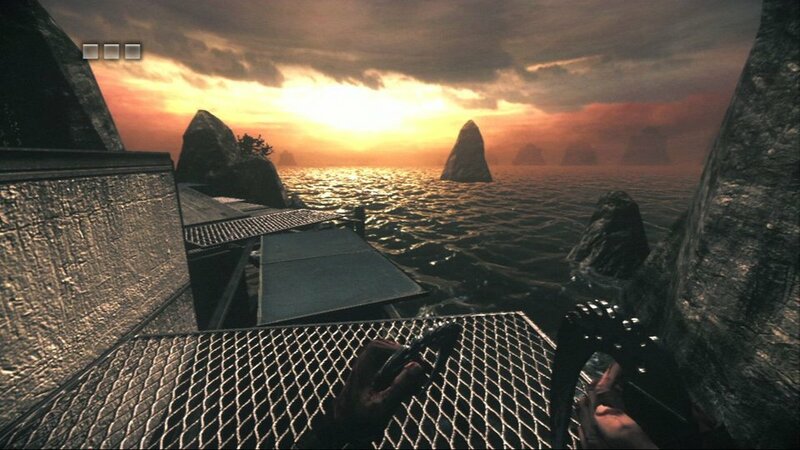 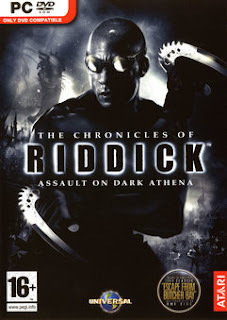 But the ship's merciless crew has little idea what they're up against in the rugged and ruthless man known as Riddick. Get ready for a journey into an intense and dangerous science fiction world as you assume the role of this enigmatic antihero, relying on your stealth, speed and strategy to overcome the Dark Athena crew and do your best to cheat death.